Fitbit is possibly the most renowned brand in the fitness tracker segment, packing almost every feature that you want in a fitness tracker. Its products, however, often have steep prices, which is a major disappointment for potential buyers Flipkart Big Billion Days is looking to change that with the Fitbit Charge 2 at a never-seen-before price. 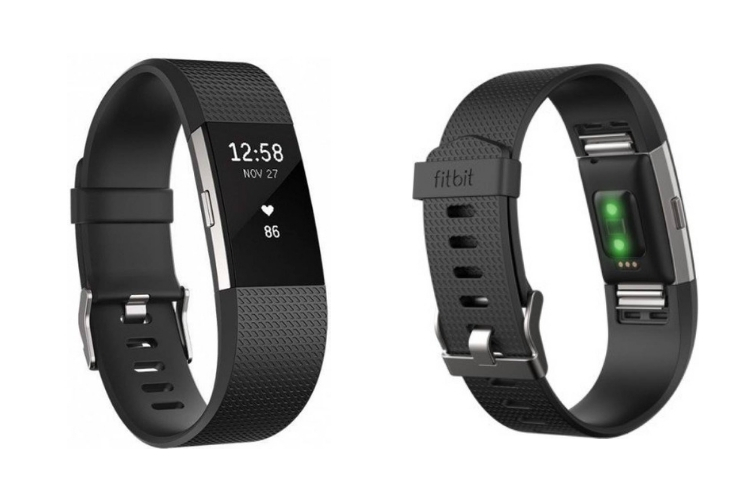 Announced as part of Flipkart’s Crazy Deals, Fitbit’s last-gen fitness tracker i.e the Fitbit Charge 2 has now received a flat 50% price cut as part of the Big Billion Day sale. 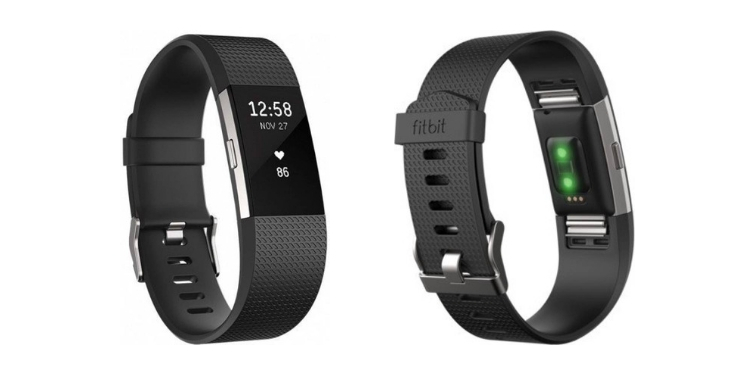 This means you can now grab Fitbit Charge 2, which usually retails at Rs. 14,999, for just Rs. 7,499 during the sale event, which begins at 9PM tonight for Flipkart Plus users. Launched back in September 2016, the Fitbit Charge 2 was a massive upgrade over its predecessors and brought a larger screen (for displaying more info), heart rate scanner, and a bunch of software features and customizations in tow. You could easily swap the band straps, picking between classic rubber or premium leather ones. As for primary functions of Fitbit Charge 2, they still remain the same and enable you to track things like steps, distance, calories burned, floors climbed, and more. So, would you be interested in picking up the Fitbit Charge 2 during the sale? Let us know in the comments below.